I have some fun and exciting news to share with you today! 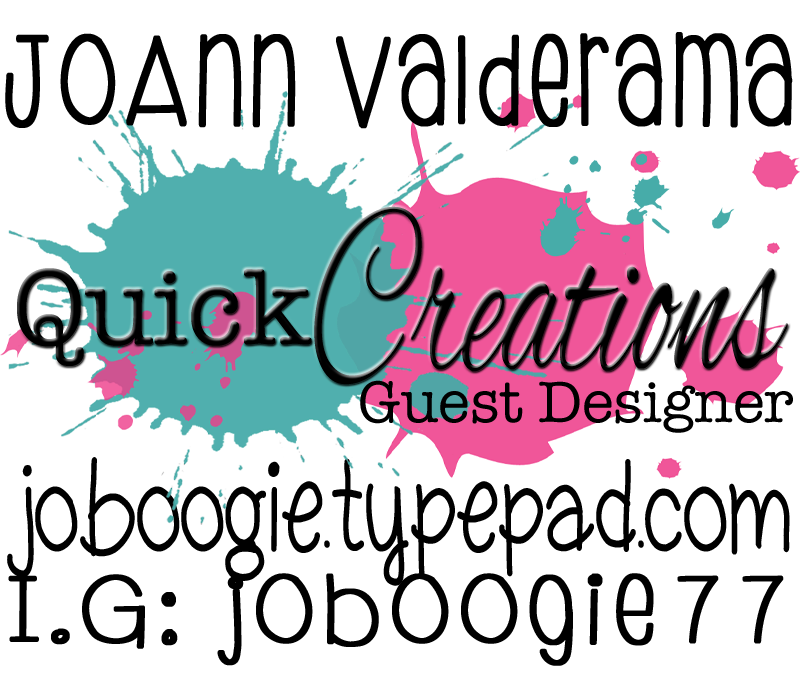 Back in April, I was asked by Noelle from Quick Creations to be a guest designer for the next three months! happy dance I'm super excited to share some new projects using some awesome supplies from Quick Creations! For my first project, I chose to use the "You Are My Sunshine" stamp set from Kraftin' Kimmie! 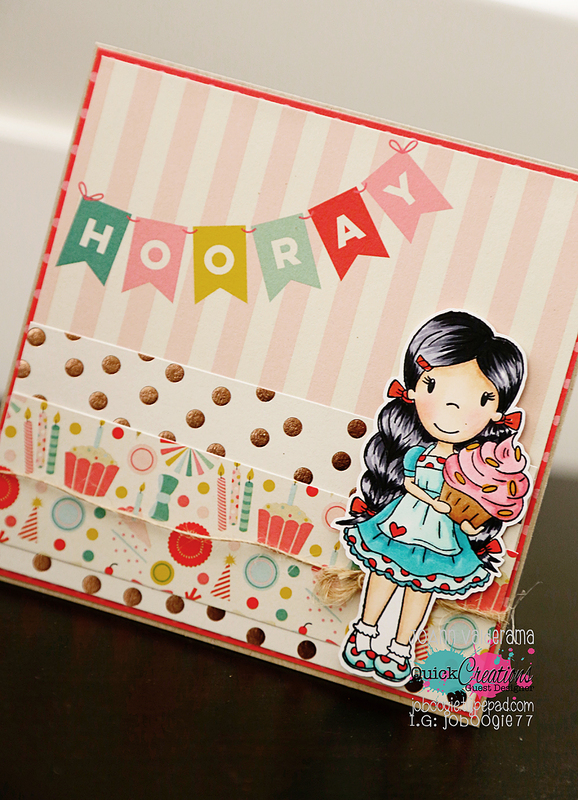 I hadn't stamped up any Kraftin' Kimmie stamps in a while, so this was really fun to play with! I colored up these cutie little duckies using my Zig Clean Color markers and stamped them on some watercolor paper. I also created a distressed sky background using a cloud punch and some masking post-it tape. I added some sequins for some dimension and for some fun. I brought it all together with "Spring" 6x6 designer paper from Echo Park. Super fun! I hope you enjoyed my project today! Thanks so much for stopping by! Have a great week!